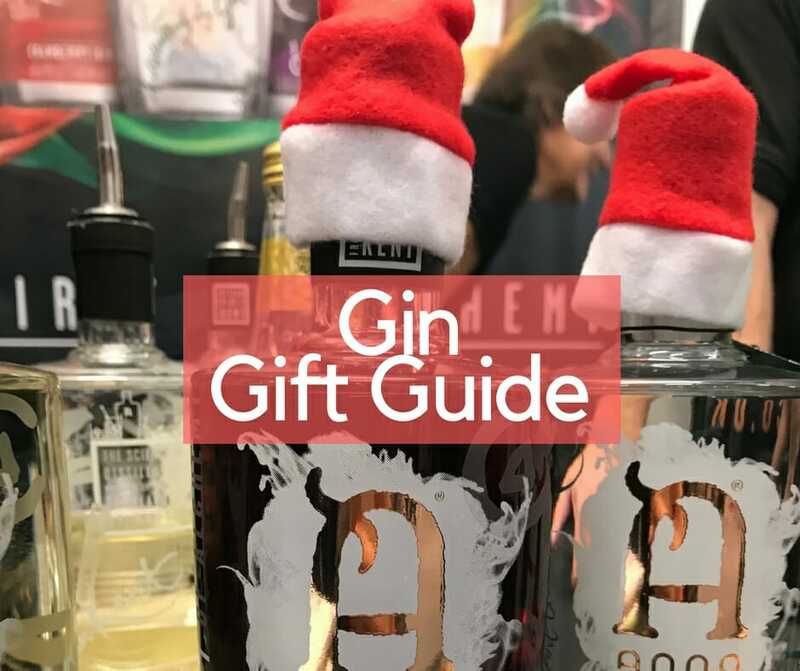 Gin Gift Guide 2017 - What's Katie Doing? Yes it’s that time of year again… when Halloween is done and gone all thoughts turn to the C word – Christmas! 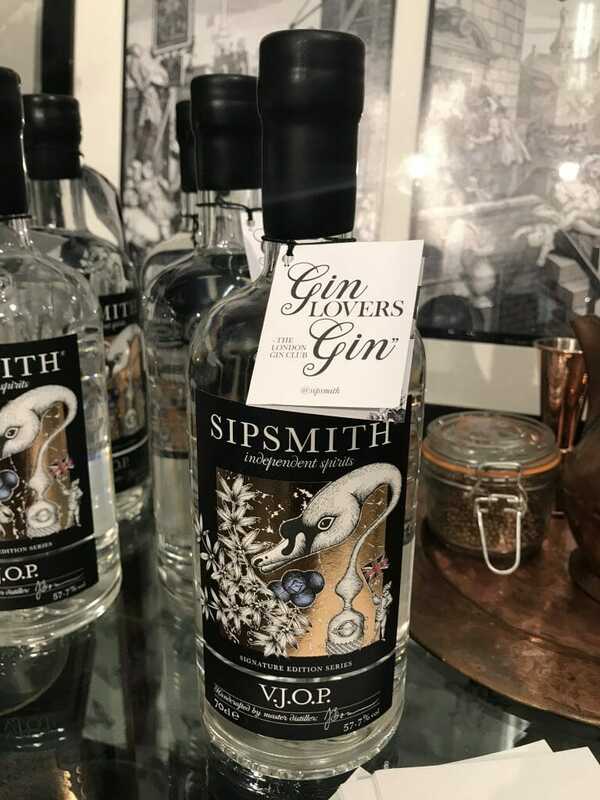 I visited the Spirit of Christmas fair at Olympia last weekend, expecting that the ‘spirit’ would be gin – and I wasn’t disappointed! 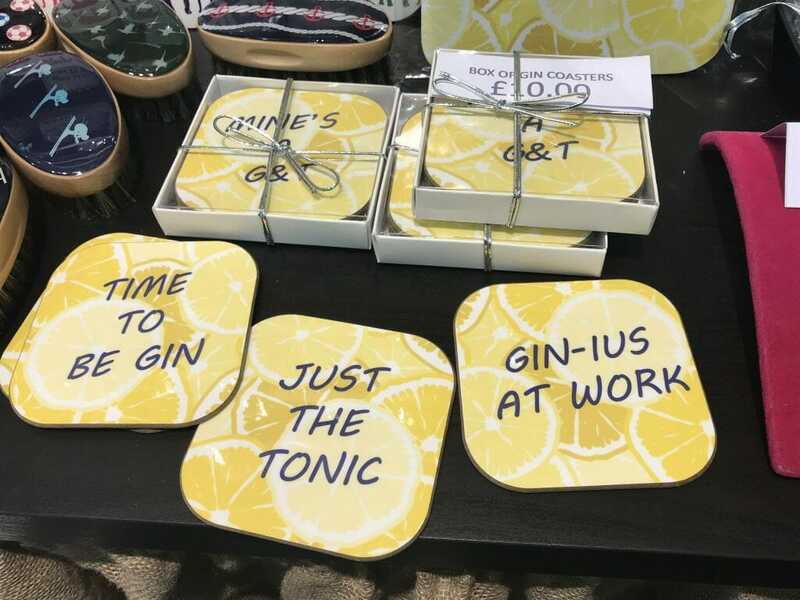 That visit gave me the kick to write this round up of gifts for the gin obsessed in your lives. 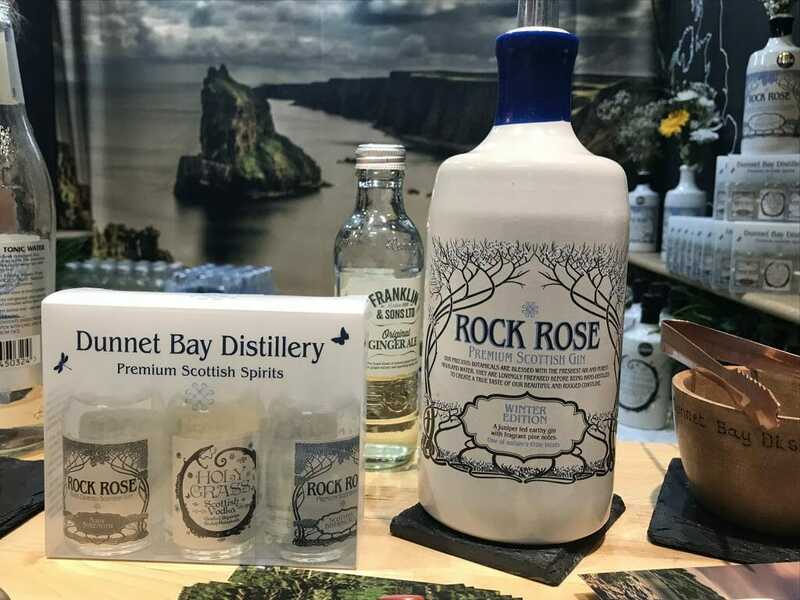 Read on for gin based ideas – both alcoholic and non alcoholic! 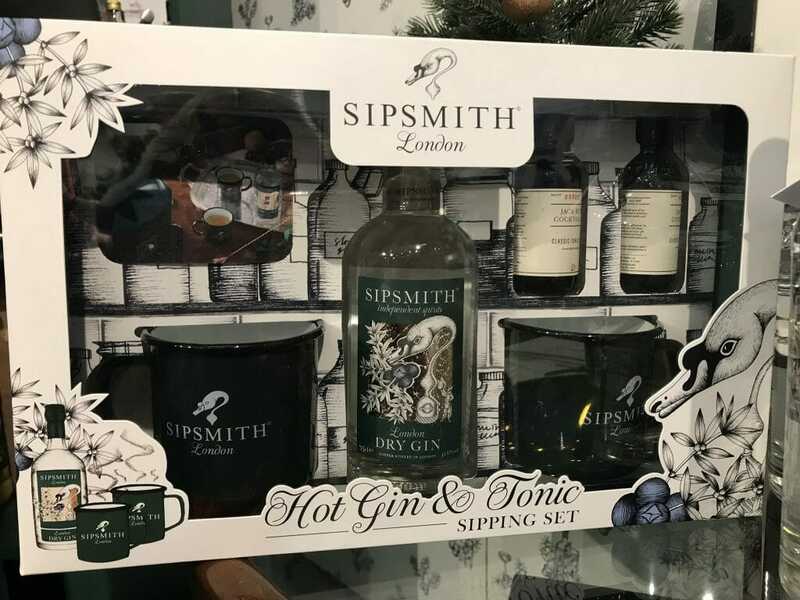 If you need a gin gift for someone this Christmas Sipsmith’s basically have you covered – all types of gifts at all different price ranges make sure that there is something suitable for everyone! 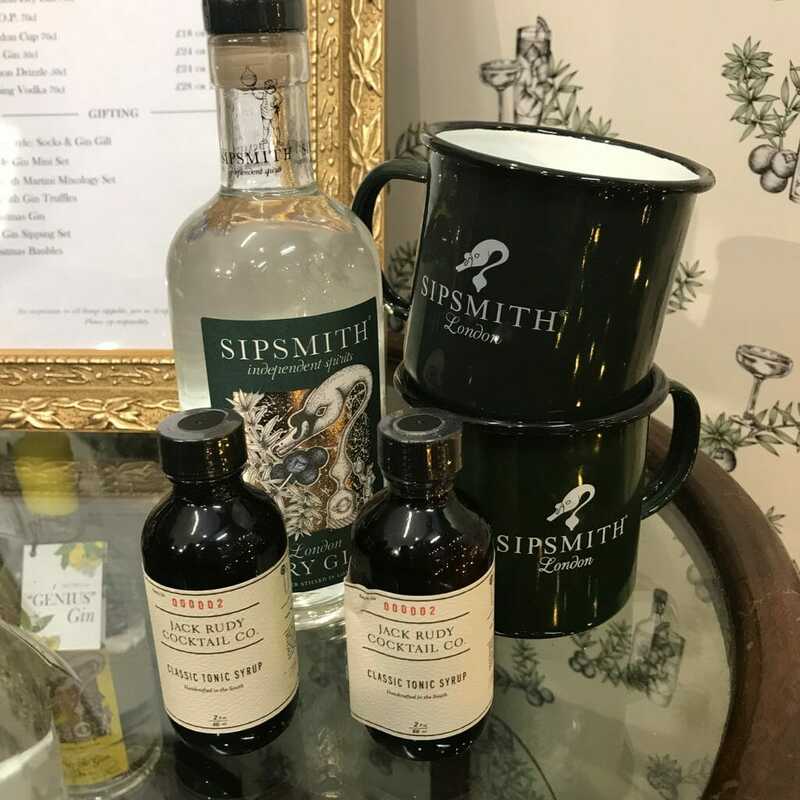 Find all the items shown below at the Sipsmith online shop. These great gin liqueurs are amazingly flavoured – the Blackcurrant is like alcoholic ribenna, perfect topped up with prosecco! 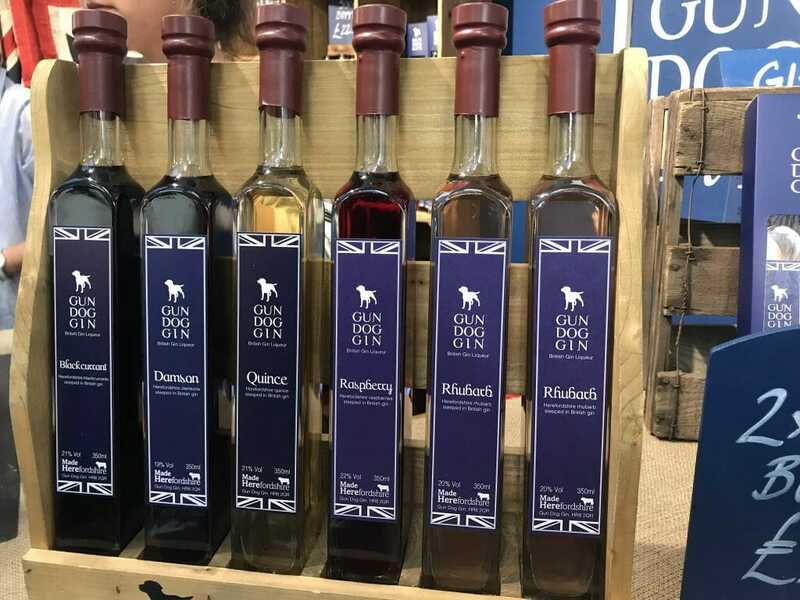 They do a gift box where you can choose two different gins for £27, check out the shop on their website or for local stockists of Gun Dog Gin. 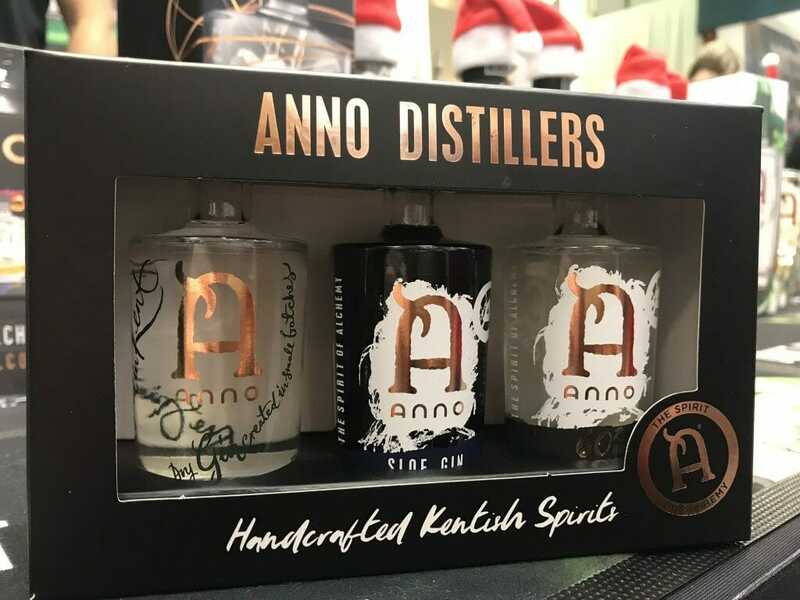 You can choose any of the gin flavours in different sizes to go in the gift sets, and the hipflask is the perfect way to have your gin on the go! (think country walks with some sloe gin to keep you warm). 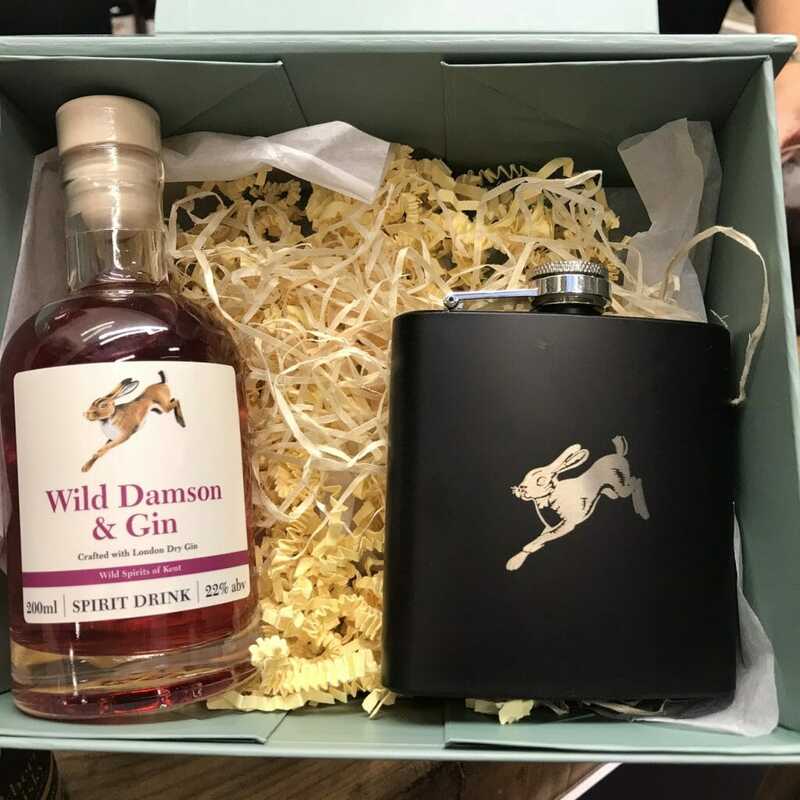 Check out the Wild Spirits of Kent website for where to try and buy their great liqueurs and that vital hipflask. Taster size bottles start at £4.50, the size shown below is £12. Drinks in Tube – tasting sets and Christmas crackers! You may have seen me feature Drinks in Tube on my Instagram giveaway and cocktails. They do tasting boxes which are perfectly sized to try some great brands before you buy full size. 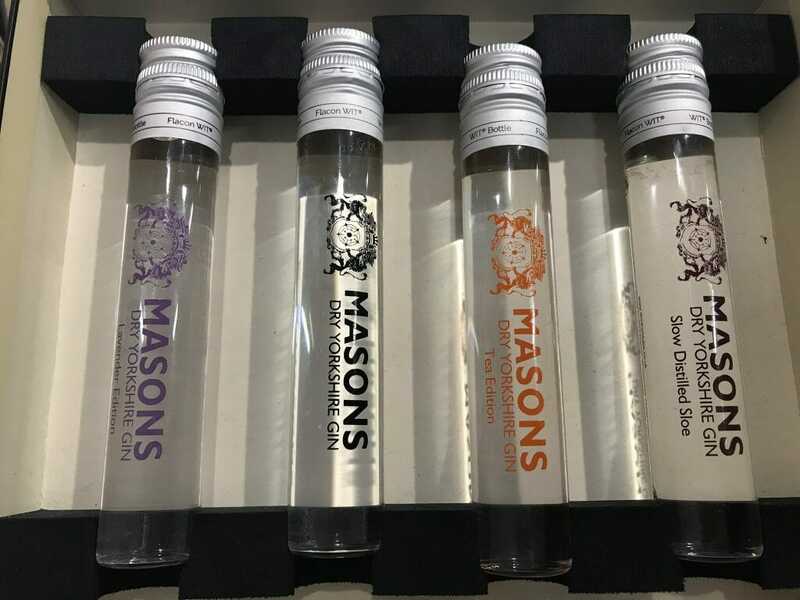 The full set of Mason’s gin – including their special edition slow distilled sloe gin! This tasting set is £24.99. The full line up of the crackers – each has a £50ml measure of gin in it (other spirits and even wine available too). £47.50 for a set of 6. 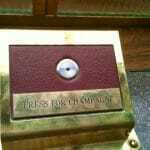 I wonder if Mum has already got some of these…? Rock Rose has some great seasonal flavours. 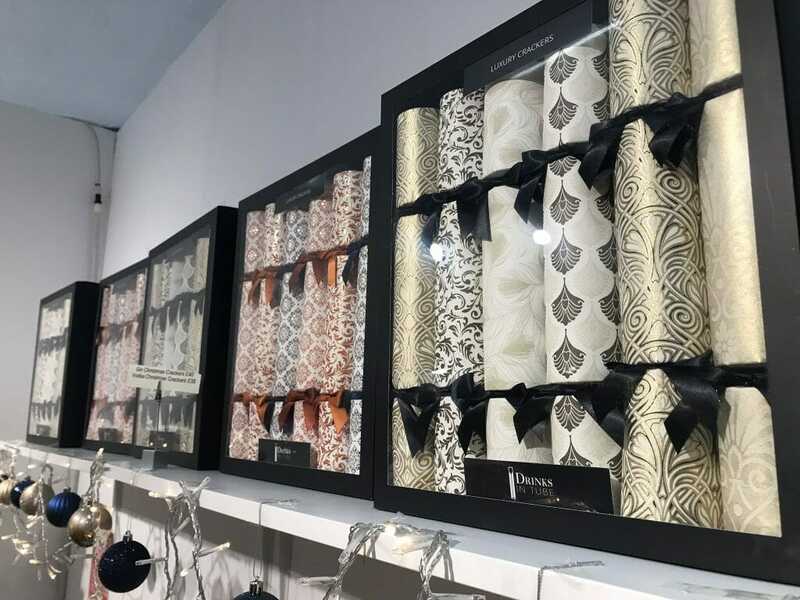 We tried their Autumn and Winter special editions. 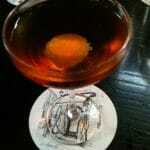 The Autumn gin was warm and spicy, whereas the Winter gin was crisp and piney – very juniper forward. 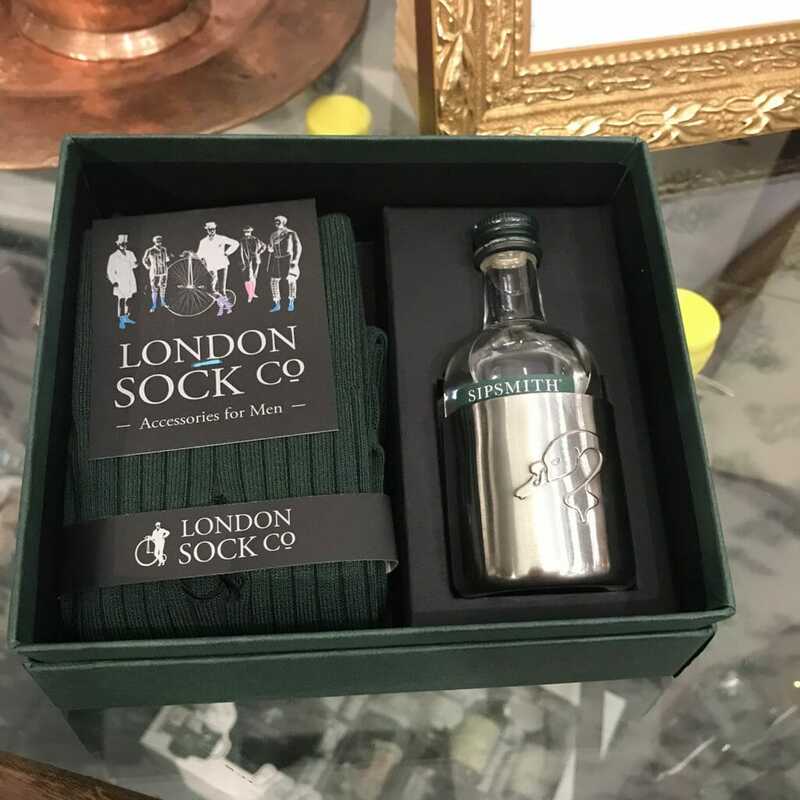 You can get these special editions from £37.5 from their online shop, or get the miniatures tasting set including the Holy Grass vodka for £15. 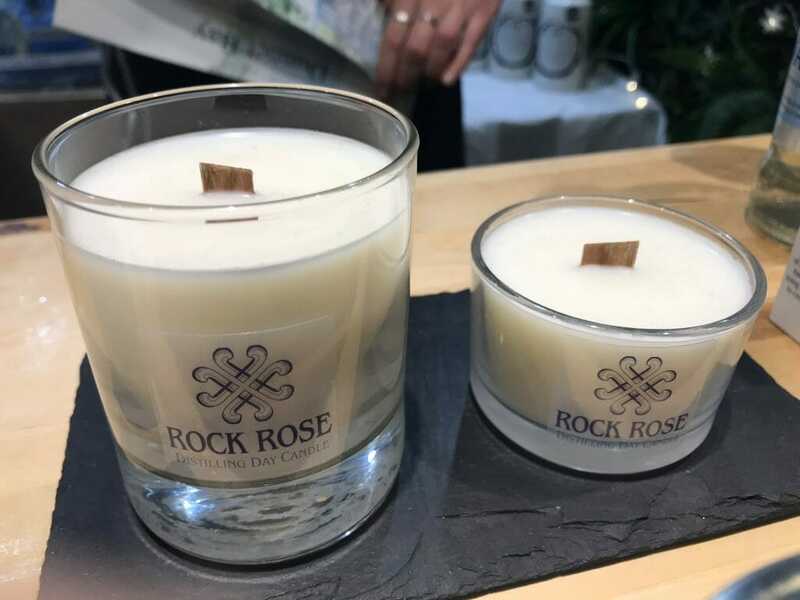 Check out the Rock Rose Gin website for the whole range. 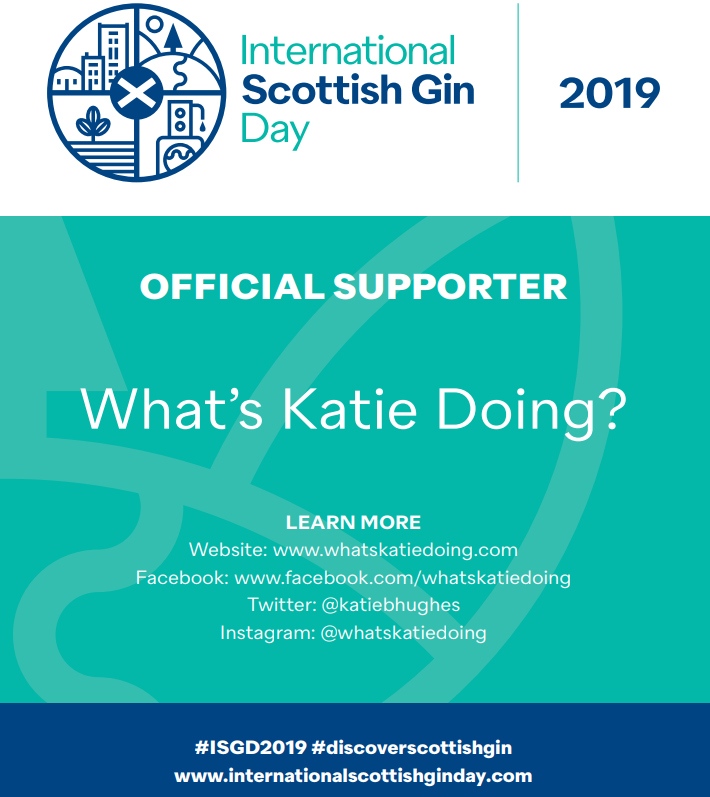 Edinburgh gin is one of my favourites – not only because of their great flavours – but also because they are great fun! 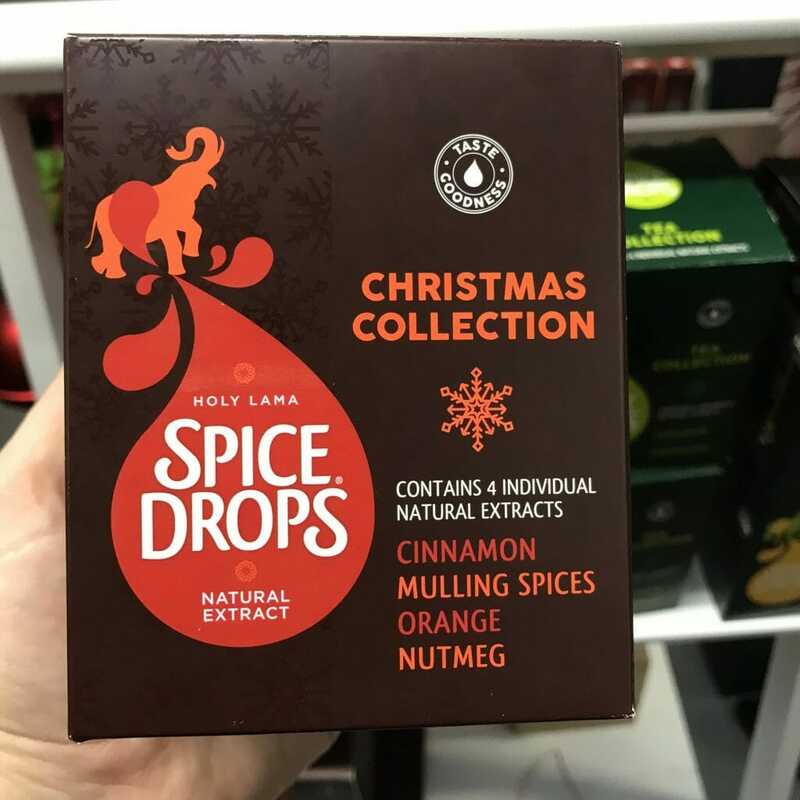 The guys behind the stand at the Spirit of Christmas show were having fun and obviously loved the products. 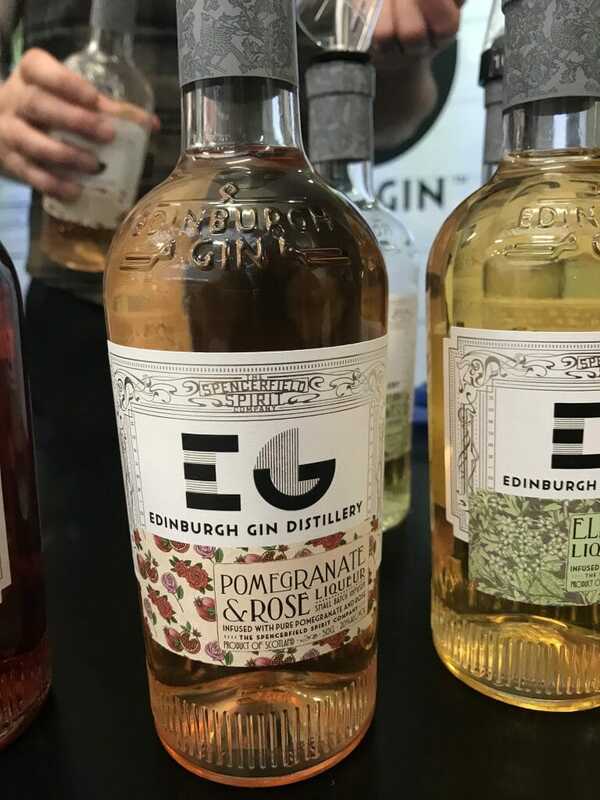 Every year Edinburgh gin come out with new flavours. 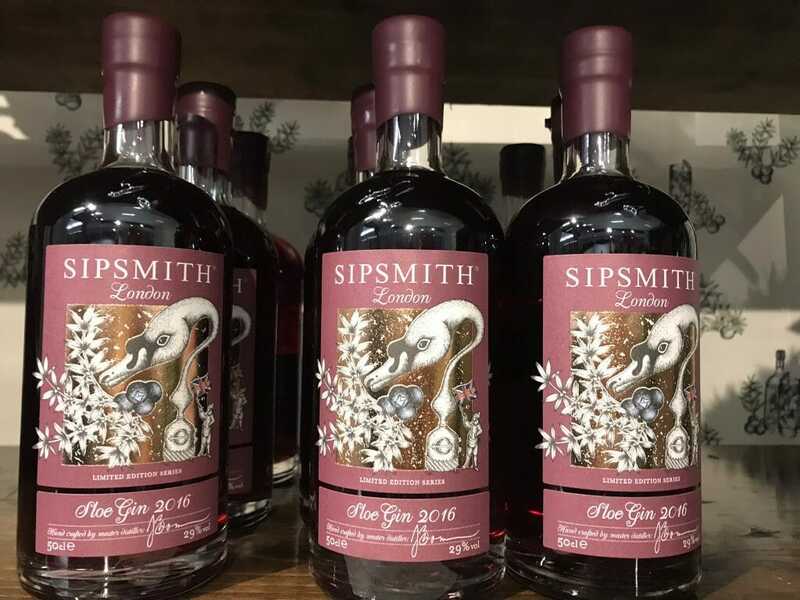 This year the new one is the Pomegranate and Rose gin liqueur £18.50. This tastes like liquid Turkish delight! (but not too sweet!). I could see this being great in cocktails to add a middle eastern flare, or even in baked goods (although I would totally drink it neat! 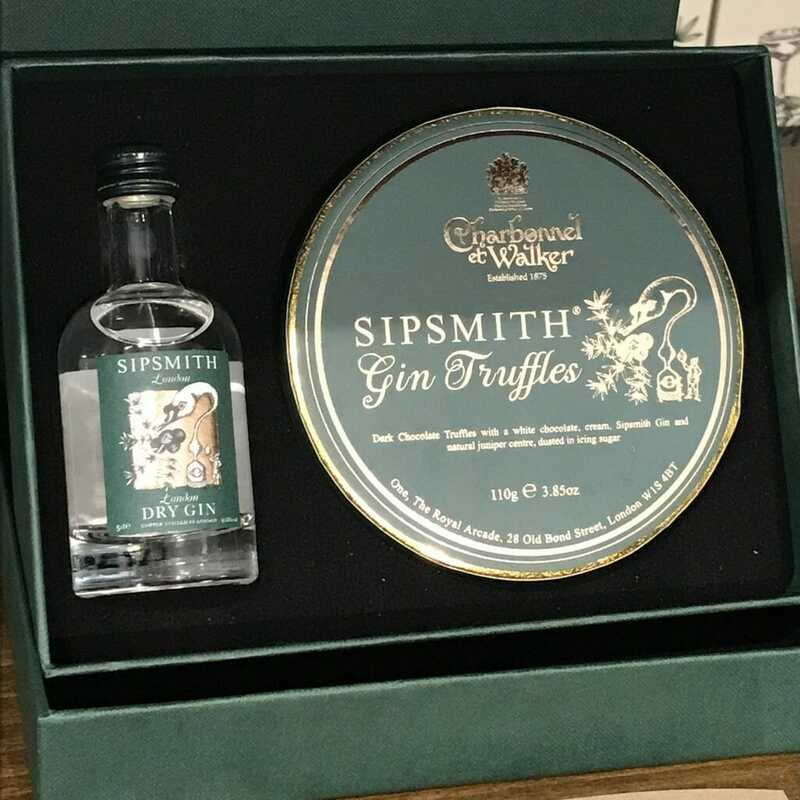 #ginlush). 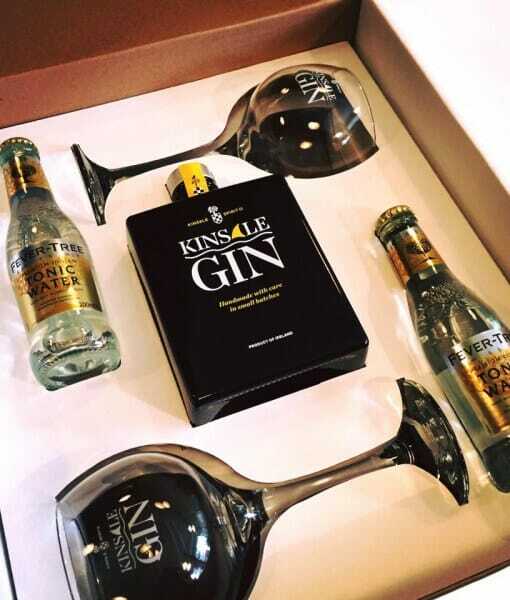 You can also still get their special Christmas gin distilled with frankincense and myrrh for £35. There are gift sets with the small bottles of gin liqueur and glasses for £18. I love the rebranded bottles and labels too! 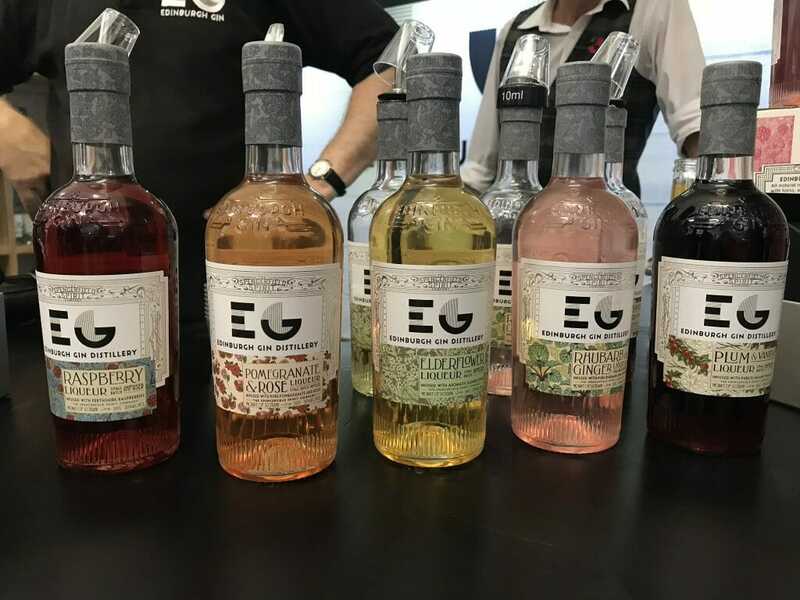 The whole range of the gin liqueurs. 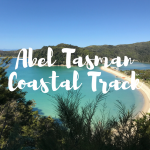 I loved their plum and damson liqueurs, but there is literally something for everyone to enjoy – check out their website for all the options. I have to say a big thank you to Anno as I got my tickets to the Spirit of Christmas show through their competition! 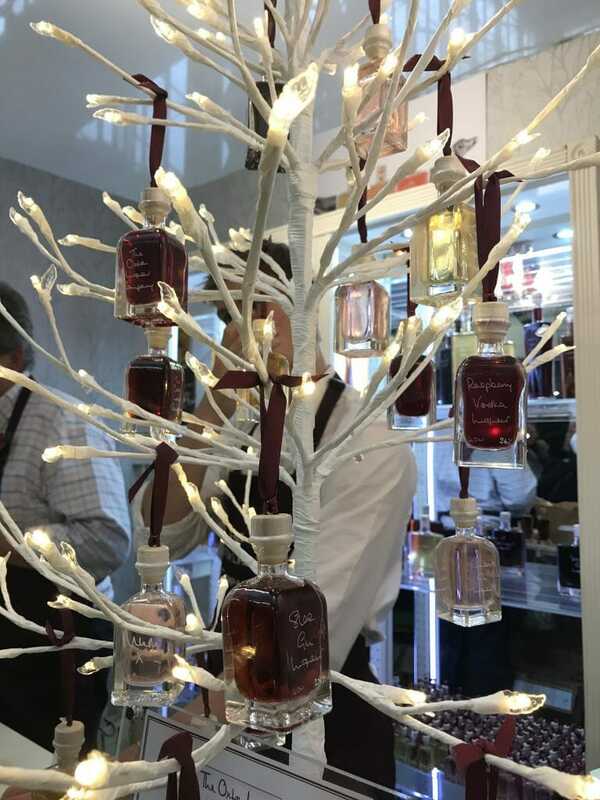 They had a great set up on their stand – with all the bottles decorated with little santa hats. We had a chance to try their relatively new Navy Strength and Sloe gins. However the star of the show was the Cranberry & Gin £36. 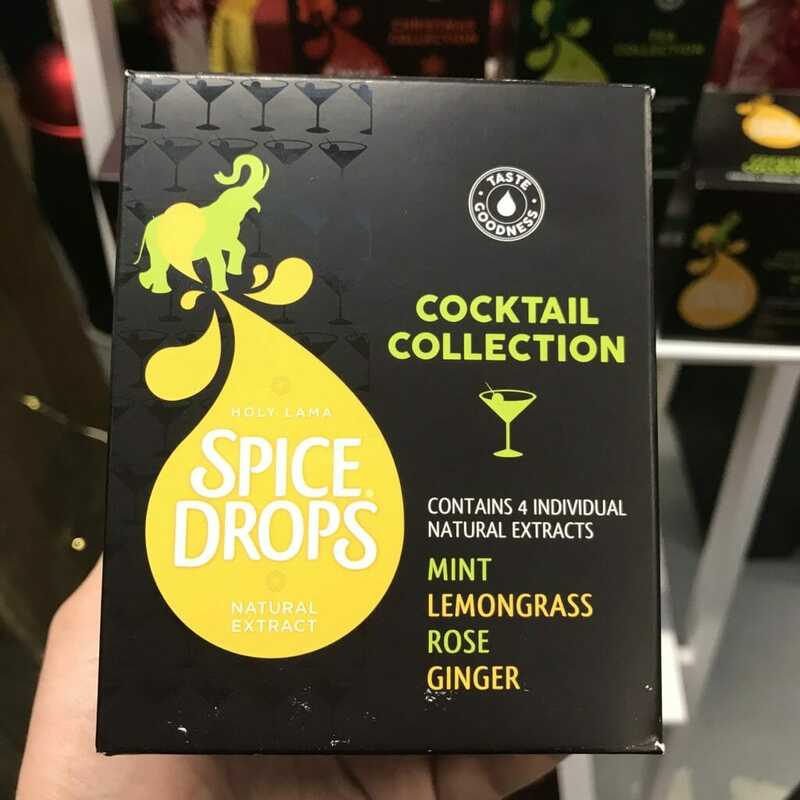 It’s the perfect balance of Christmas spices and cranberry, but is not technically strong enough to be called a gin… I don’t mind though – it’s a great Christmas drink on its own or topped up with Prosecco. 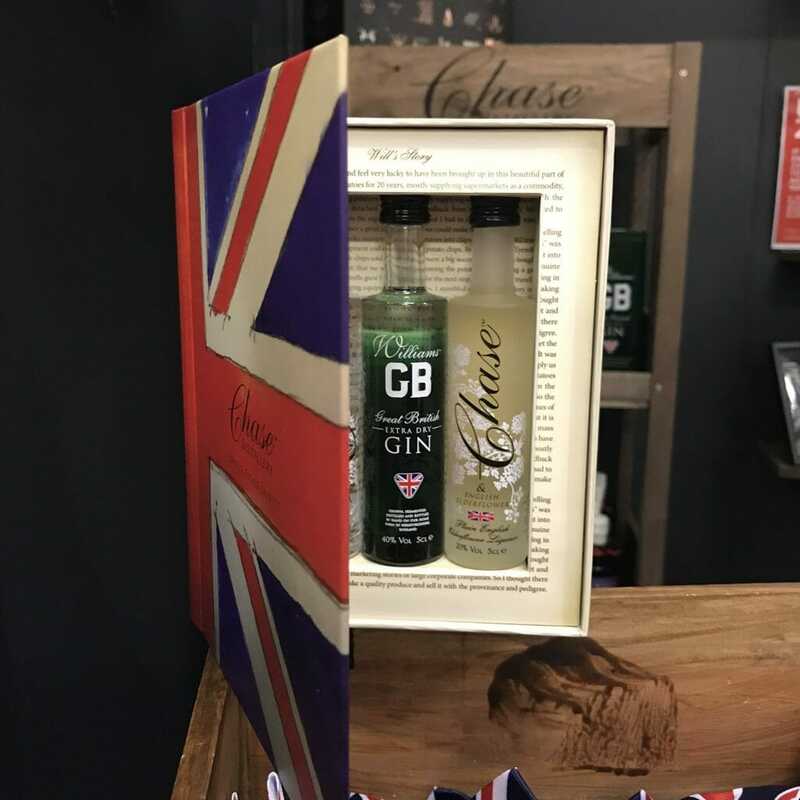 For a taste of the Navy Strength or Sloe gins, you can even get these miniatures gift sets for £16. 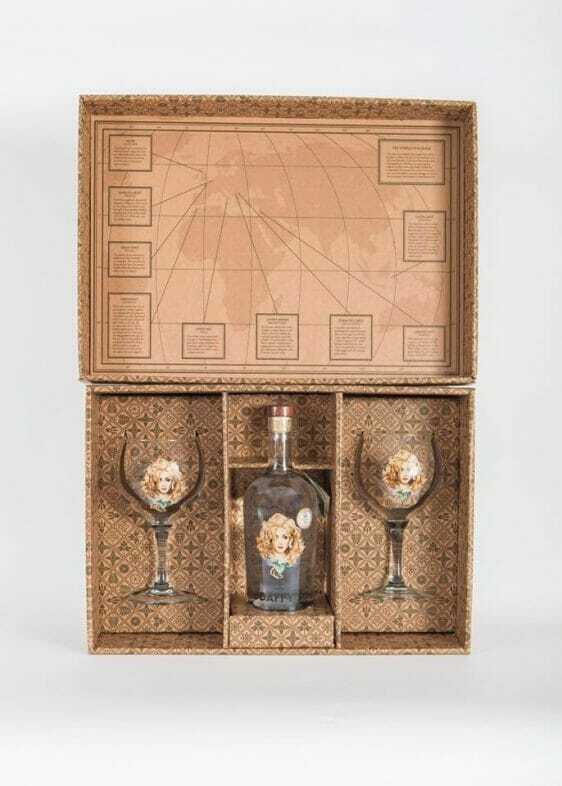 Get a 70cl (full size) bottle of Daffy’s gin and their Daffy’s branded copa glasses in this beautiful box for £49.99. What a great and generous gift! Er I mean water bottles… you can basically put any liquid you want inside! 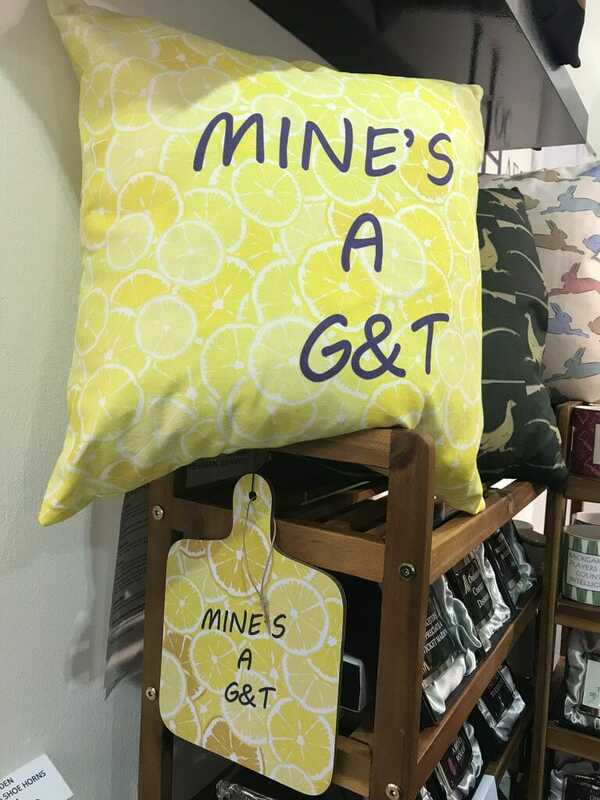 I spotted these at the Geffrye museum shop in Shoreditch. 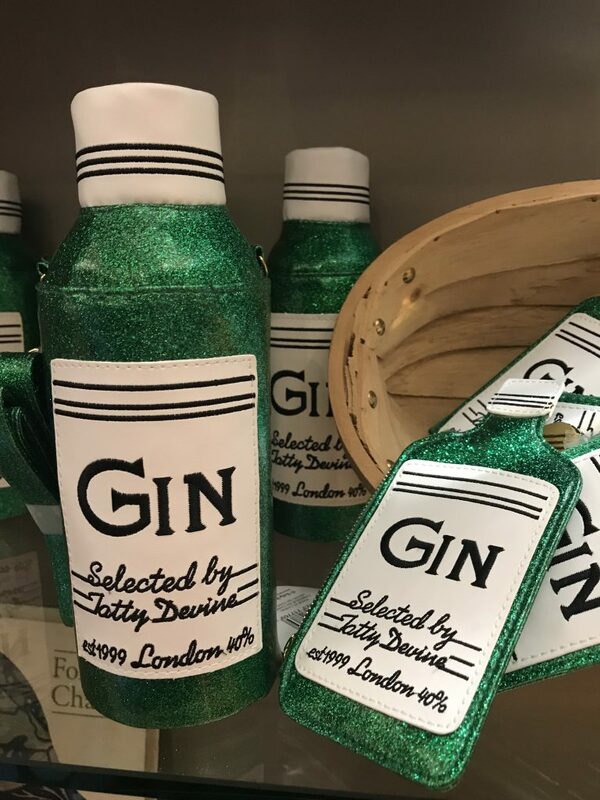 Tatty Devine has a great gin range online too, with many more ways to show your love for the green gin bottle!. You may have seen my recent Instagram give away of Just Gin cards second edition packs for €9.95. This card game is a fun way to incorporate gin into play! You can either play it top trumps style or as a quartet. 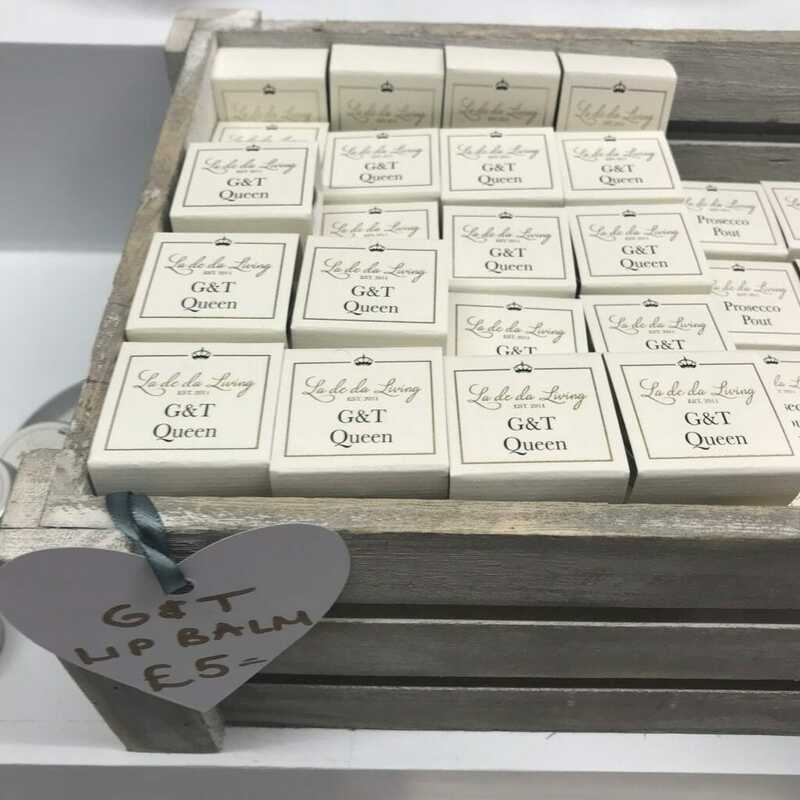 They are also doing G&T sweeties now from €2.95! 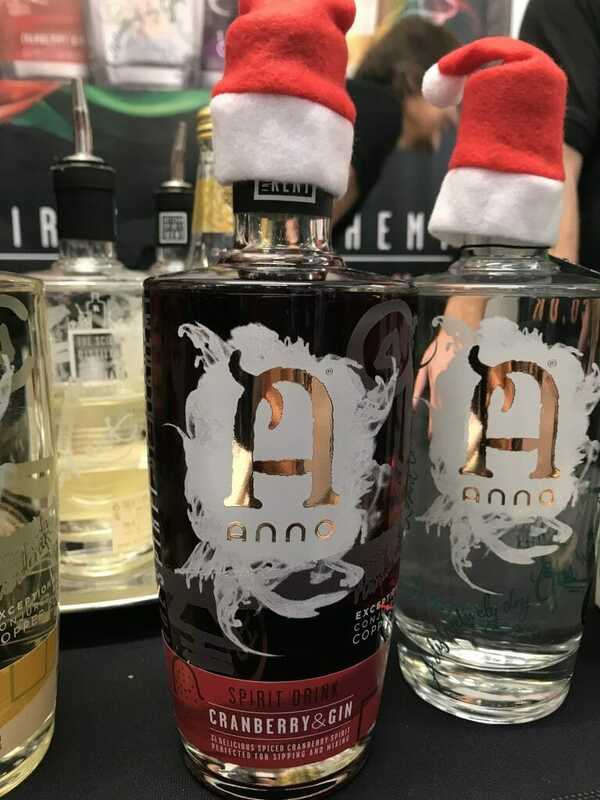 I would recommend ordering in advance to ensure they are delivered before Christmas as Just Gin are based in Germany, check out all their merchandise online. What a great bright print! 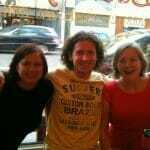 La de la Living was a gold mine of great gin related ideas! 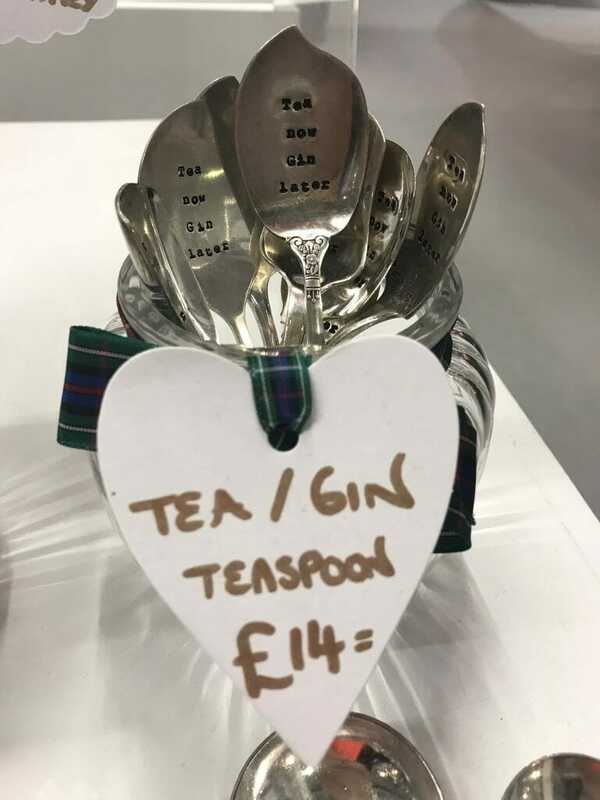 Not only did I spot Bespoke Verse at Spirit of Christmas, but they were also at Stylist Live = so they obviously know their market! 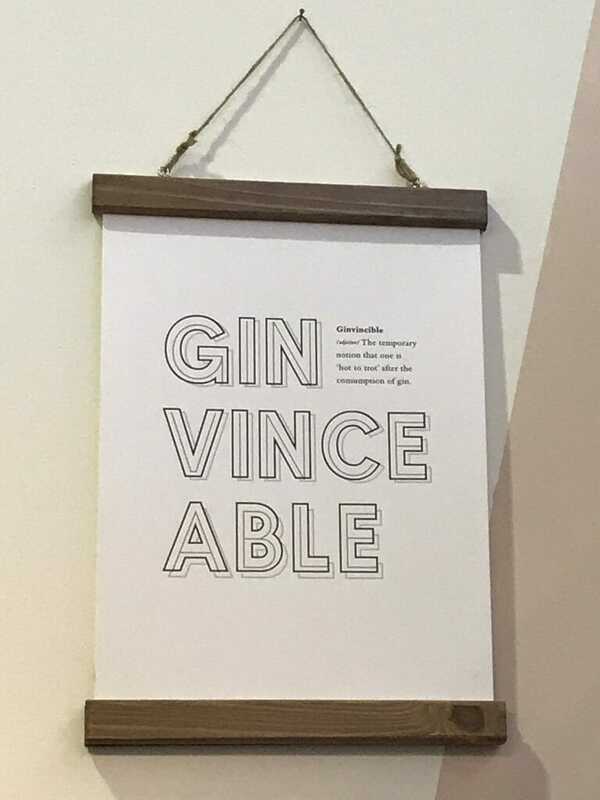 This gin-vincble print is great (from £12) and they also have gin mugs and coasters. This Pinkster gin jam is the best way to incorporate gin into your brekkie!! (just kidding… or am I?!) definitely good for a decadent Christmas morning. It’s also great for cocktails, so why not experiment? Pimp up any regular gimlet or mojito with a hit of herbal flavours in the Cocktail Collection. 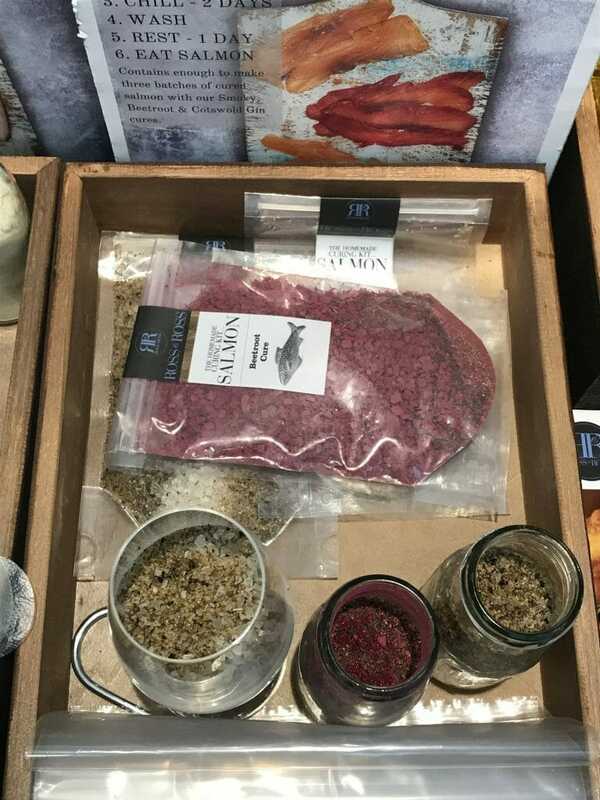 This is a great idea – not only a traditional salmon curing kit – with smoky and beetroot flavours – but also with Cotswold Gin flavour! 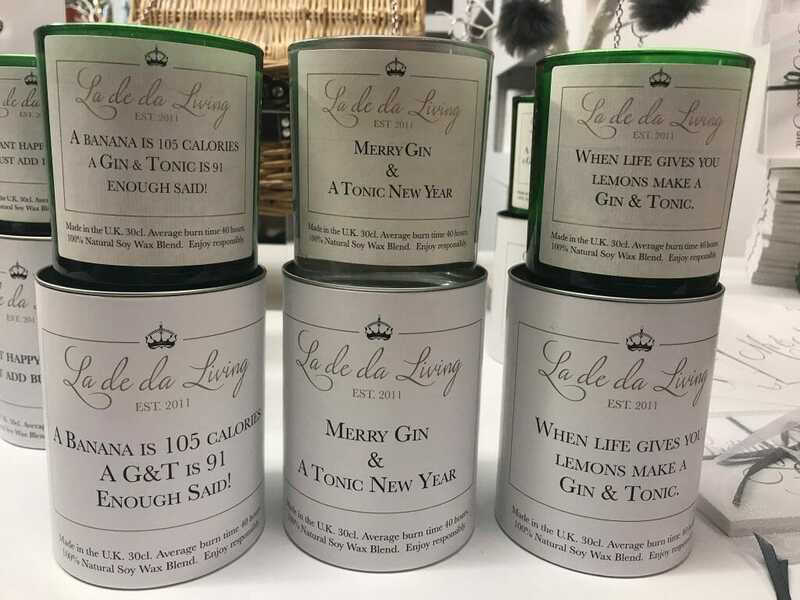 From £21 these curing kits look like a great way to incorporate gin into your food! 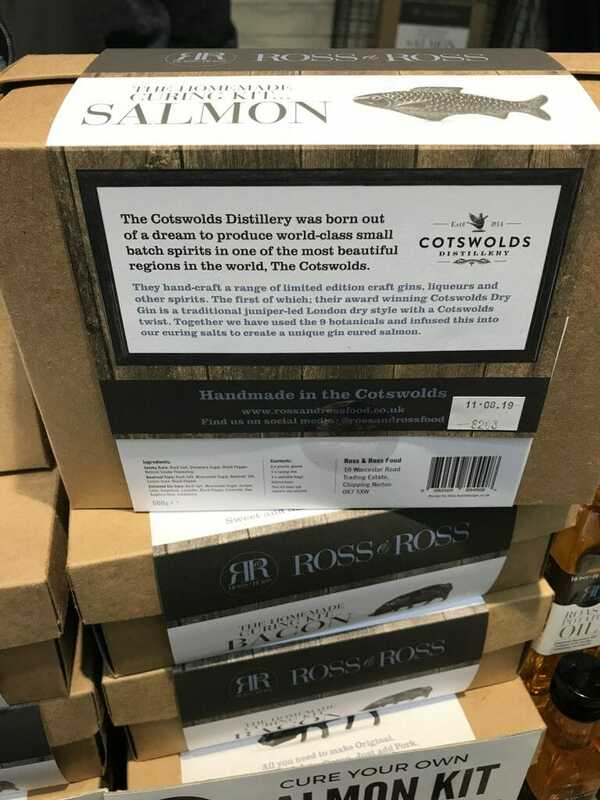 For £65 you can get a bottle of Cotswold gin with the curing kit too. I love the pink colour of the beetroot cure! Whilst this is not an exhaustive list, I hope that it’s given you plenty of ginspiration for Christmas 2017! 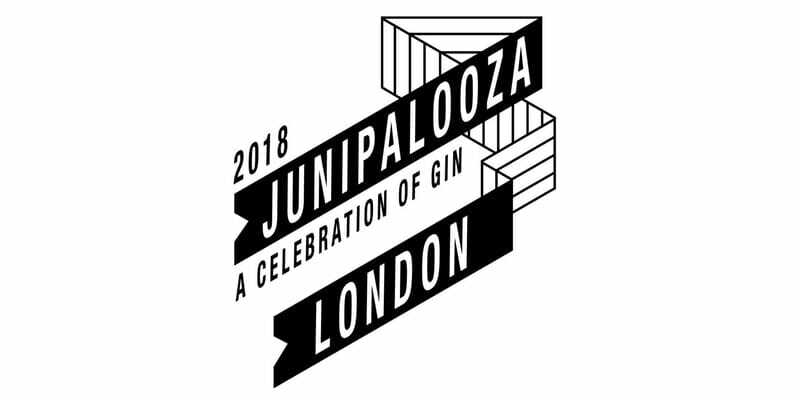 Pin me for gin inspiration! I’ll have one of each if anyone is left in any doubt about what to get me for Christmas. 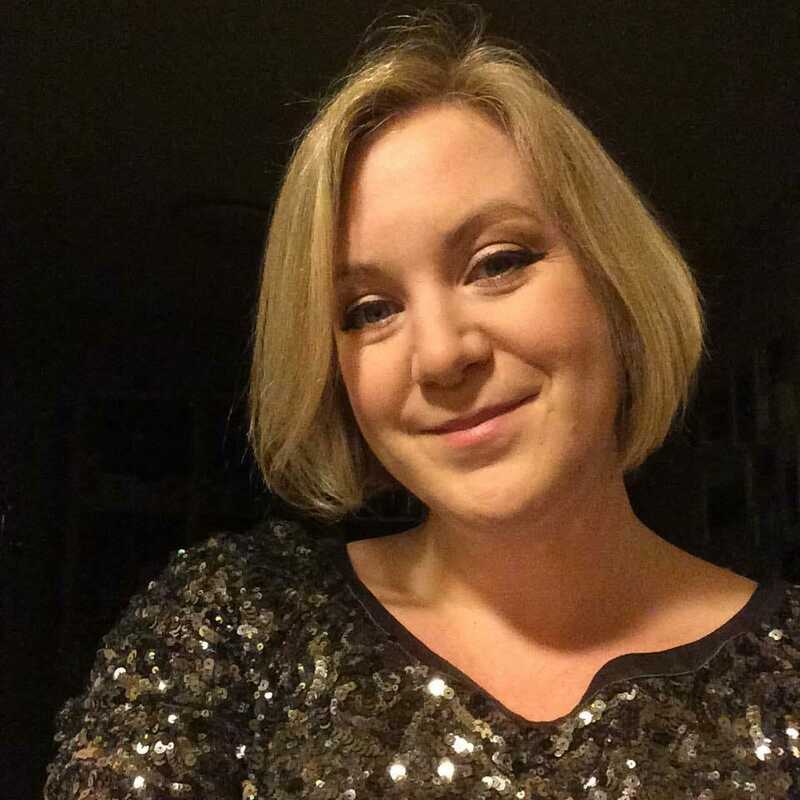 Excellent that it’s given you some inspiration Emma-Louise!